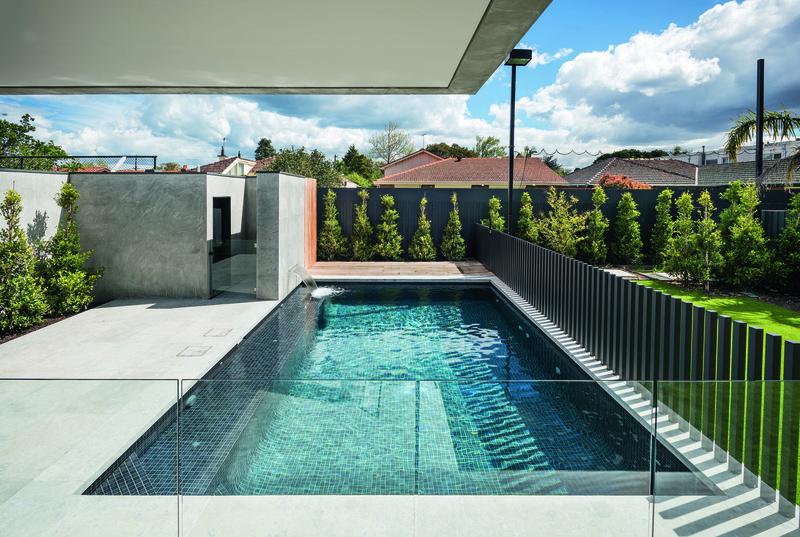 It’s a long way from South Africa to Melbourne’s suburbs, but this family’s pool back in South Africa made such a big impact on their lives that it became the starting point for their new pool. 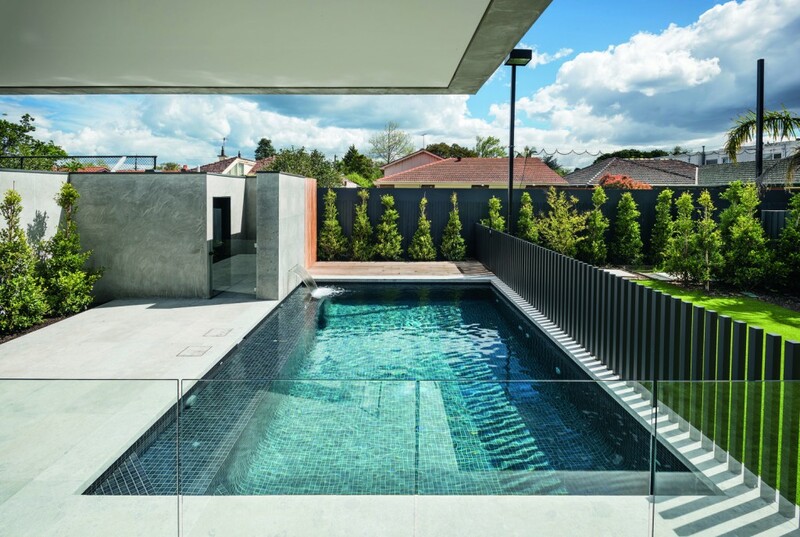 Nestled in a backyard in Caulfield North, the contemporary rectangular design is 7m long with a Midnight Grey ceramic-tiled interior. 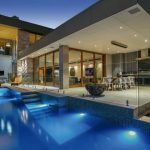 It was designed by the homeowner, who drew from the family enjoyment of their previous pool. 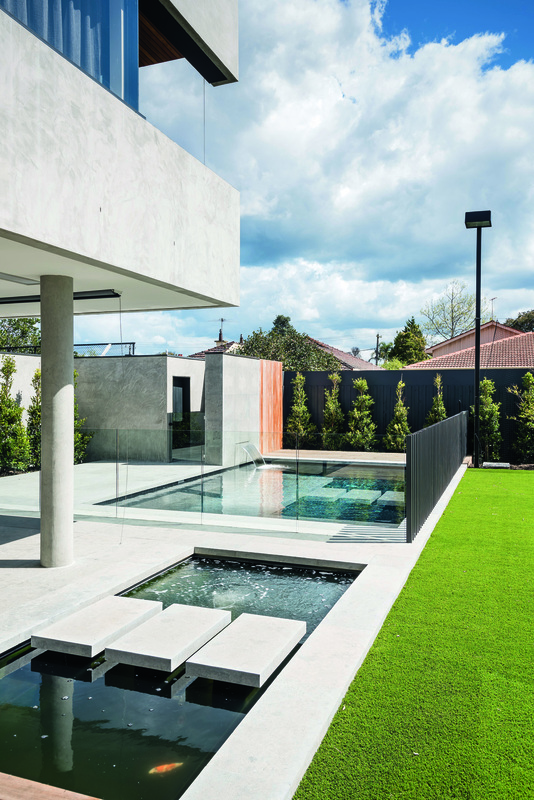 An abundance of concrete is used for the modern two-storey home, built by Platinum Constructions, so Elite Pools ensured the pool and its surrounds made use of this material too, tying the house and pool area together. 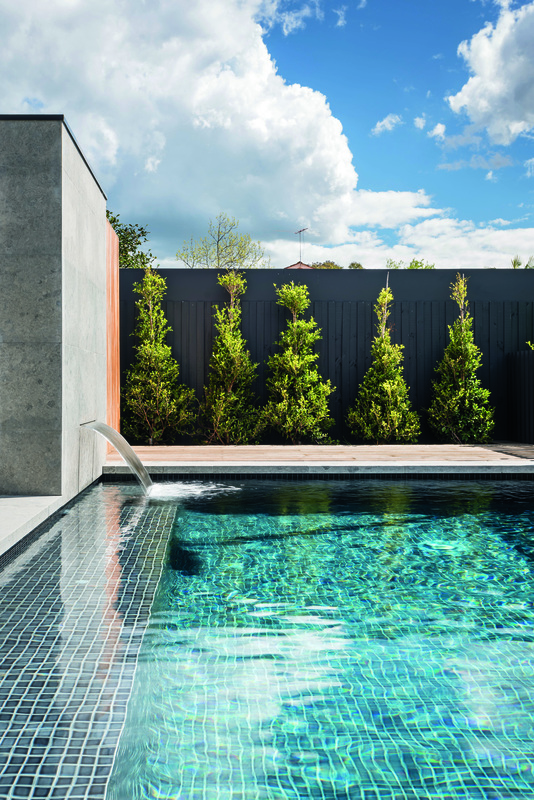 A water feature from a concrete wall that cleverly hides the pool equipment creates an eye-catching statement at the end of the pool. 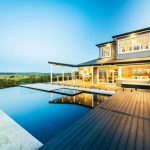 Timber decking extends up the wall for added richness and warmth against the concrete. 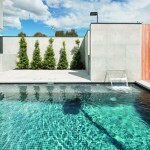 At the other end of the pool, three concrete stepping stones were laid over the separate rectangular pond. 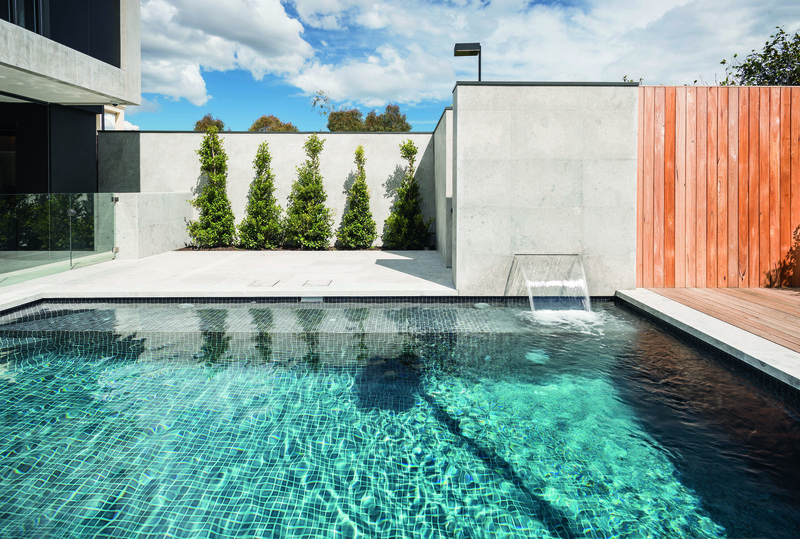 Although simple in its design, there’s lots to admire in this family-friendly pool project. 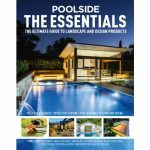 Elite Pools was founded by Laurie Jacobson and Paul Wilken, who together have more than 40 years of combined experience within the pool industry. 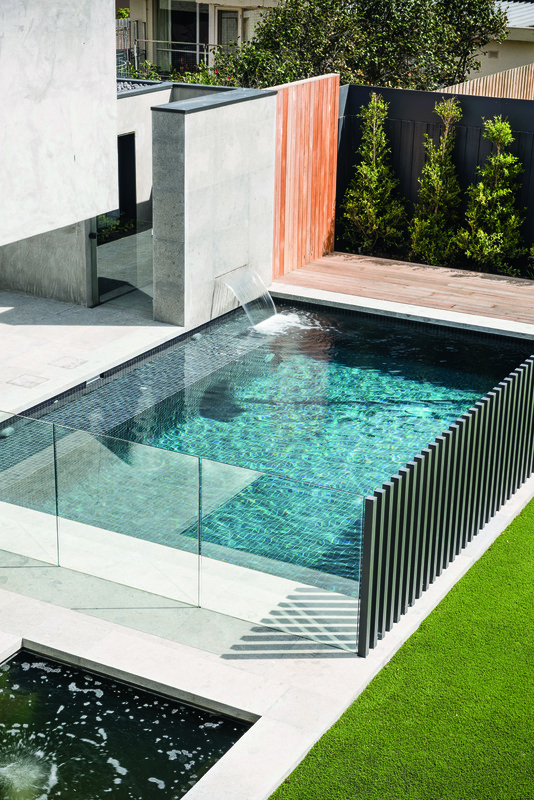 The company specialises in in-ground, fully tiled concrete pools and builds approximately 50 to 60 pools per year within the Melbourne metro and peninsula areas. 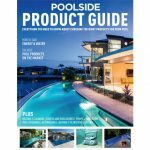 Elite Pools, a member of SPASA, has won numerous state and national awards in many different categories, a testimony to the company’s quality workmanship and interesting designs.